An Amusement Centre is family fun at it's best. 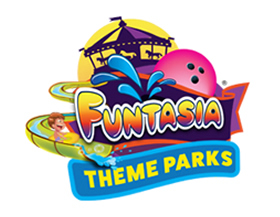 Here we list the most popular Amusement Centres in Meath. Click on an Amusement Centre below to get more information.